Google has a lot of power when it comes to business ratings & how well your site performs on the SERP. Ratings are a very crucial part of status to your business. When a customer goes to your site, the rating is one of the first things they will see. A low rating can lead to doubts about your site’s reliability & the authenticity of the content on your site. Over this past weekend Google has announced over at least 250 sites & counting have had fake reviews under their sites. These reviews ranged from 3-4 stars & mostly targeting local businesses. If you believe your site has been attacked by fake reviews, we will explain what sings you should be looking for. As far as Google knows we are not sure who is responsible for the fake reviews. However what we do know is that most studies were left without a comment & either have an anonymous source or someone with a random username that is in Chinese. These reviews will come in bulk & often be the same rating. If you have reviews, we urge you not to hide them. Google is currently still crawling & if you hide these reviews, then Google cannot catch them & remove them from your site. 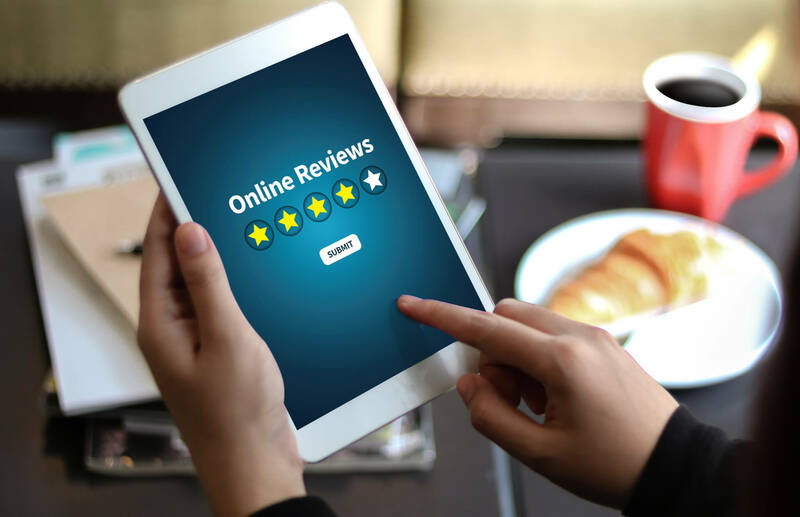 The target for these reviews seems to be local businesses, we are not sure why but a good guess could be because they will be the ones that are most affected by the reviews. A couple thousand 4 star reviews on a 5 star business of a small company can bring the rating down rather than a couple thousand 4 star reviews on a big company. This brings up the question for small business owners about Google. Does Google have too much power over businesses and how safe is your business to attacks like these? If you follow these tips, you may increase your chances of catching spam rating in the future.